The 3D-printed investments used in the prototype process delivered castings that held remarkably tight tolerances. Once cooled, the castings were machined at the Vector Praxis prototyping facility and mated with the laser-cut gusset plates and HSS resulting in the world’s first Vectorbloc connection. The completed connection will be displayed at the World of Modular in Las Vegas from March 13 – 16. 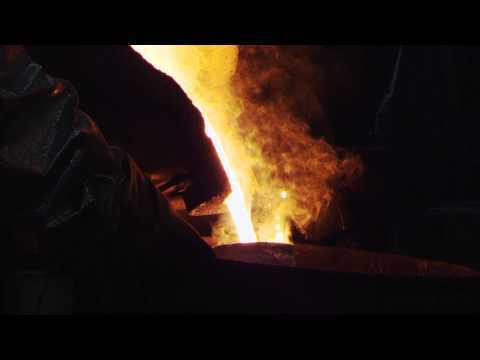 This important milestone in the development of the Vectorbloc Modular Connection System for HSS demonstrated both the effectiveness of the production process and the casting design. Next steps include the production of additional connection configurations and full modules.